Auto Bubble from Female Seeds is a feminised autoflower cannabis strain of good and stable quality. This cannabis strain is coming from the original Bubblegum which is developed by growers from Indiana, United States. 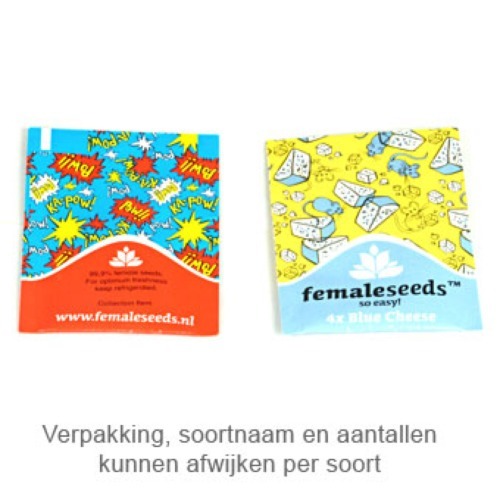 Female Seeds Auto Bubble weedplants grow into solid plants with solid branches. 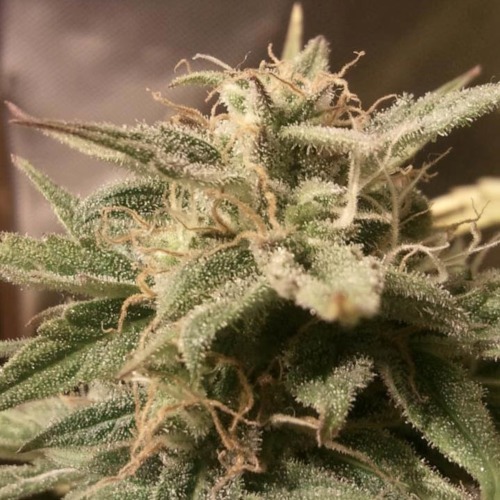 This cannabis strain is suitable for indoor and outdoor grow and she is pretty easy to grow. The taste of smoking this weed is very sweet, the taste of bubblegum chewing gum is pretty recognizable. The smell is sweet, like bubblegum. Growing cannabis out of these feminised autoflowering cannabis seeds is not difficult and it will deliver you a cannabis strain that is well known and loved by many. Tell us and our customers what you think of the Auto Bubble from Female Seeds.